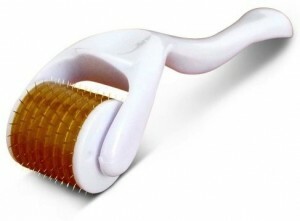 CAN THE DERMAROLLER STIMULATE HAIR GROWTH? It seems the dermaroller is the latest device many men and women are turning to in an attempt to reverse hair loss. So, we ask, does the dermaroller actually help stimulate hair growth? Dermaroller therapy is a non-surgical skin resurfacing treatment, which when rolled over the skin results in the formation of thousands of minuscule pin-prick wounds in the targeted skin tissue. Each of these individual pin-prick wounds is an onset of the normal healing process that occurs in the broken skin and leads to new collagen being laid down in the upper dermal layer of the skin. A single micro-needle injury would not trigger noticeable collagen formation, but collectively the thousands of minute injuries produce collagen layers on a scale similar to laser therapies. Consecutive treatments produce new collagen progressively until indented scars and deep lines are filled. This treatment can heal common skin conditions such as scars, acne, rosacea, wrinkles, and stretch marks. So how does a Dermaroller help with hair loss? The dermaroller can indeed promote new hair growth. 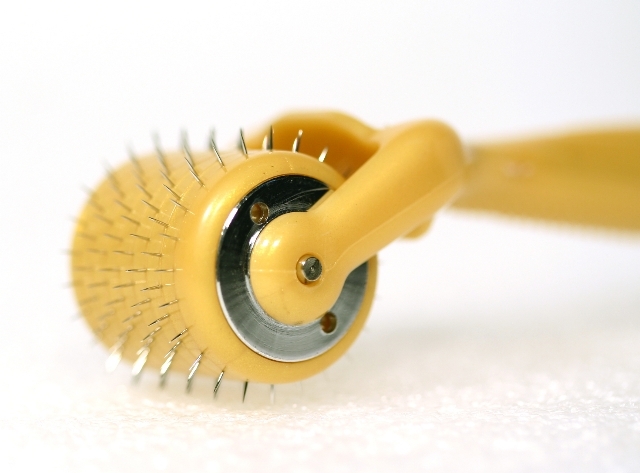 A dermaroller is used to increase blood flow to the hair follicles and activate the skin’s natural regeneration process. The dermaroller causes micro-injury to the skin, which triggers a wound-healing response. 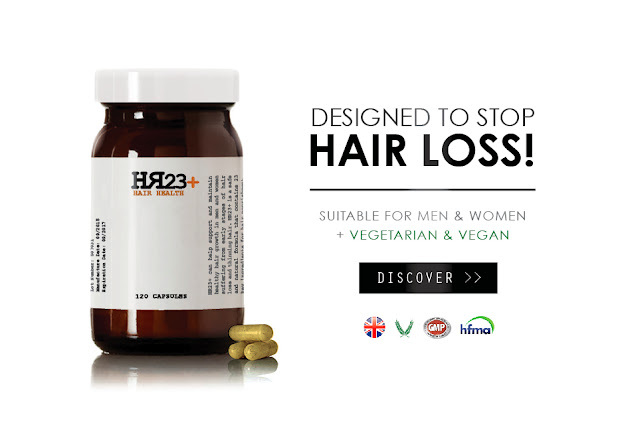 It is thought that this process stimulates the production of a protein that leads to hair generation, whilst inhibiting a protein that causes hair loss. Many men and women using the Dermaroller on their scalp use it in conjunction with Minoxidil. The Dermaroller allows the scalp to absorb the topical liquid by up to 1000 times, making it far more effective.